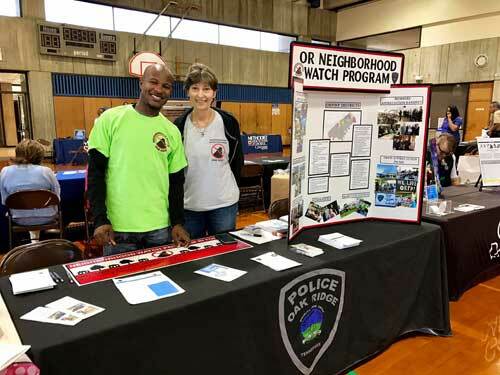 The City of Oak Ridge Wellness Committee and Oak Ridge Schools Coordinated School Health are teaming up to host a Community Wellness Fair. 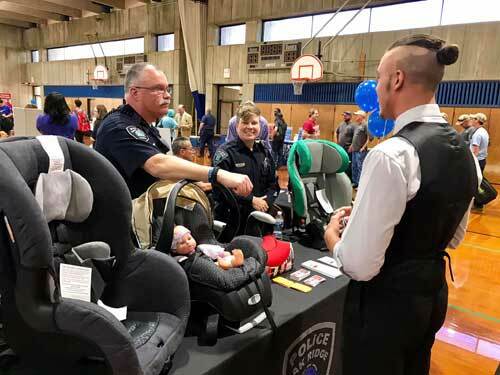 The event will be held on Wednesday, May 16, 2018, from noon to 4 p.m. in the Oak Ridge Civic Center. Admission is free and everyone is invited. Click here to view our Facebook event page. 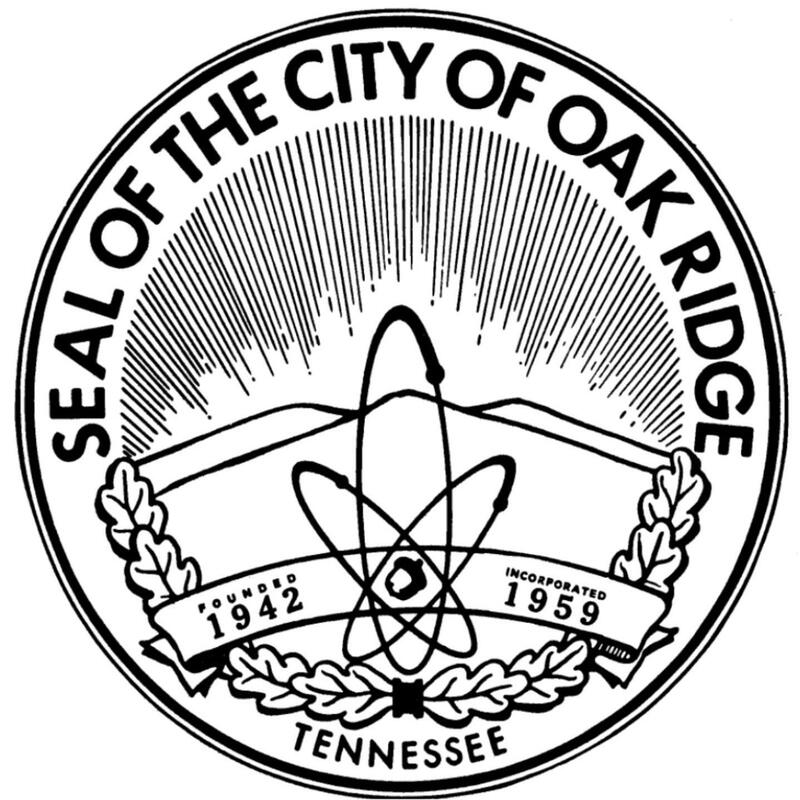 The Civic Center is located at 1403 Oak Ridge Turnpike. Demonstrations, informational booths and health screenings will be set up inside the gymnasium. *Mammograms with UT Medical Center’s Mobile Mammography Unit will be provided at the event by appointment only. Anyone interested in scheduling a screening should call the UT Breast Health Outreach Program at (865) 305-9753 prior to the Wellness Fair. Click here to view more information.